After winning the Dragon Award of Best Nordic Documentary at Göteborg FF, the VPRO Award at Rotterdam FF and being part of CPH:DOX, Visions du Réel, Docville among others, Transnistra is now in theaters all over Sweden with Folkets Bio. Check out here the next stops of the film. We are extremely glad to have one of the film’s main character Tolya with us for the first screenings in Stockholm, Göteborg, Uppsala and Västerås. 3 more Awards for Hamada! 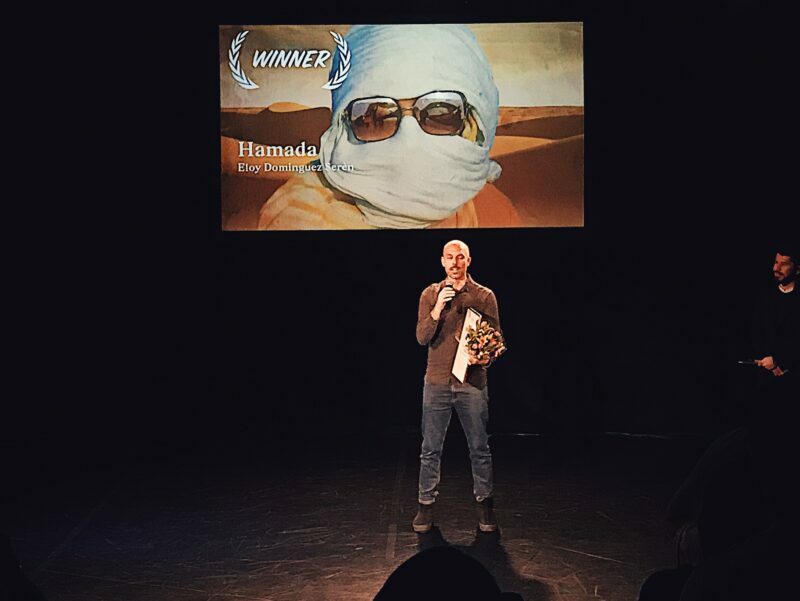 We are honored and thrilled with the last wins of Hamada: Tempo Award at Tempo Documentary Film Festival, Best First Film (ex-aequo) & Young Jury Award at Cinéma du Réel. So far, Hamada has been screened in nearly 20 festivals around the world and is hitting the Swedish theaters since March. Congratulations to director Eloy Dominguez Serén and the whole team! World Premiere of Transnistra at Rotterdam IFF! We are happy and honored to announce the World Premiere of Anna Eborn’s Transnistra at International Film Festival Rotterdam – IFFR – Big Screen Competition! Hugs and respect to director Anna Eborn who has been struggling with smuggling in 16 mm film rolls, dealing with secret agents and caring with love and concern for this group of young friends! And of course to the stars of the movie; Tanya, Tolya, Vanya, Denis, Dima, Burulya and the whole team from Sweden, Denmark and Belgium. 2 films in competition at Gothenburg IFF! We are happy and honored to have 2 out of 8 films in competition at Gothenburg International Film Festival! 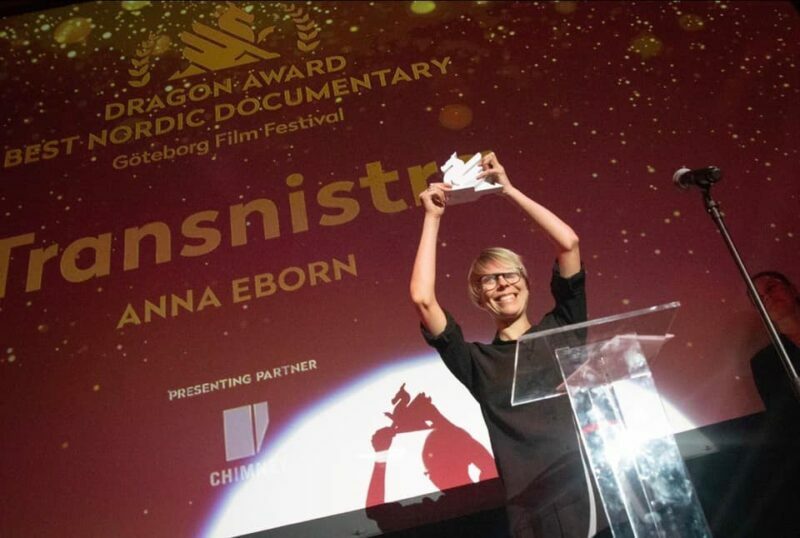 Hamada by Eloy Dominguez Serén and Transnistra by Anna Eborn are both competing for Best Nordic Documentary. Big congratulations to directors Anna & Eloy and to everyone involved in these films!